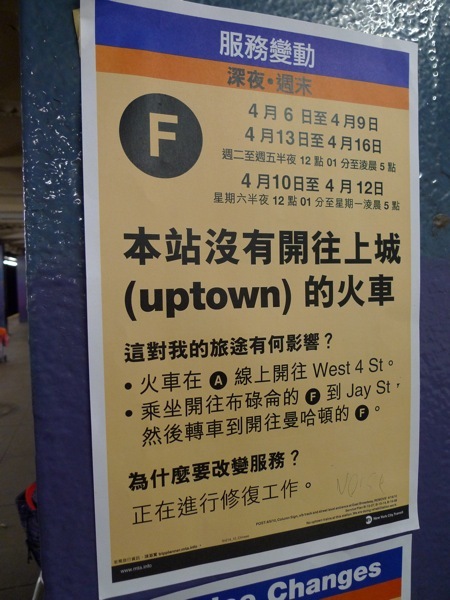 This blog is intended to introduce various aspects of Chinatown in Manhattan as well as Flushing in Queens, mostly informally. It is written in Japanese. If you like, you may use Google Translate to read it in English. 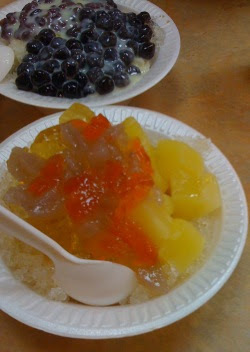 It is just a personal blog about what I saw and experienced in Chinatown. 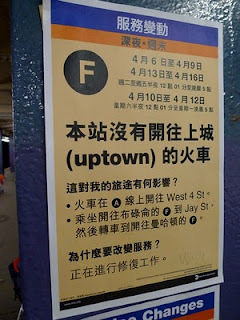 I began this as I thought it would be interesting to connect two different dots in NYC: Chinese and Japanese. It should be noted that, although it sounds like a contradiction, I am not trying to fill Chinatown with full of Japanese; Chinatown should remain as it is. Why don't I write this in English? I believe in the future of machine translation. Although it is far from perfect today, Google Translate should be able to translate my blog perfectly into 100 different languages in a few years. I am a Japanese male, living 15 minutes from Chinatown. 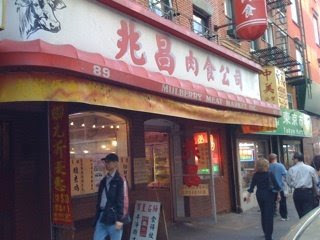 You can feel free to email me (info@nychinatown.com). Note you will likely get better answers at Chowhound if your question is about eating. Check Yelp for eating, hair salon, bus and unlocked cell phones. 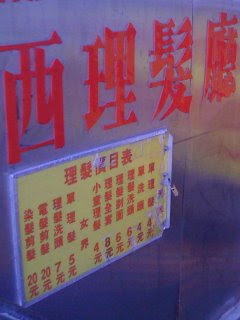 I am not able to answer questions about illegal activities in Chinatown such as counterfeit business and prostitution.